A first for anyone, we were granted full access to the separate tracks of a Ned Doheny masterpiece. 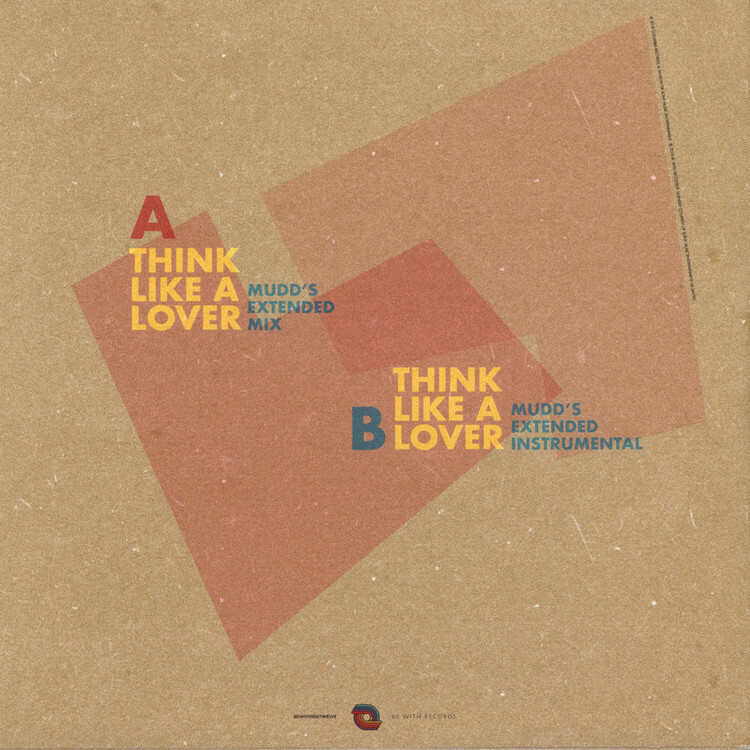 Accordingly, Claremont 56 maestro Paul "Mudd" Murphy was selected to preside over the full stems for Ned's classic "Think Like A Lover" and asked to deliver one of his famed remixes. 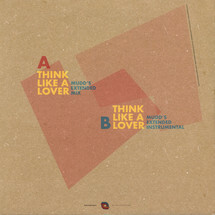 His gentle disco rework blew us all away.